This small, 10 – 24″ tall, bushy sunflower has multiple 3 – 6″ golden-yellow, double blooms. This is a cultivar of the true North American native that is such a familiar sight. 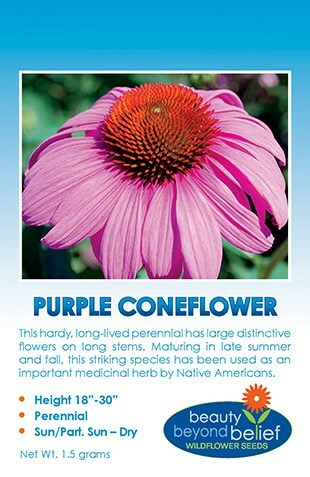 This long blooming variety is great for cut flower arrangements, beds and boarders. Teddy Bear Sunflower is a small, 10 – 24″ tall, bushy sunflower has multiple 3 – 6″ golden-yellow, double blooms. This is a cultivar of the true North American native that is such a familiar sight. This long blooming variety is great for cut flower arrangements, beds and borders. Thin seedlings to 12 – 24″ apart. Will do better if planted with composted manure and slow release fertilizer.